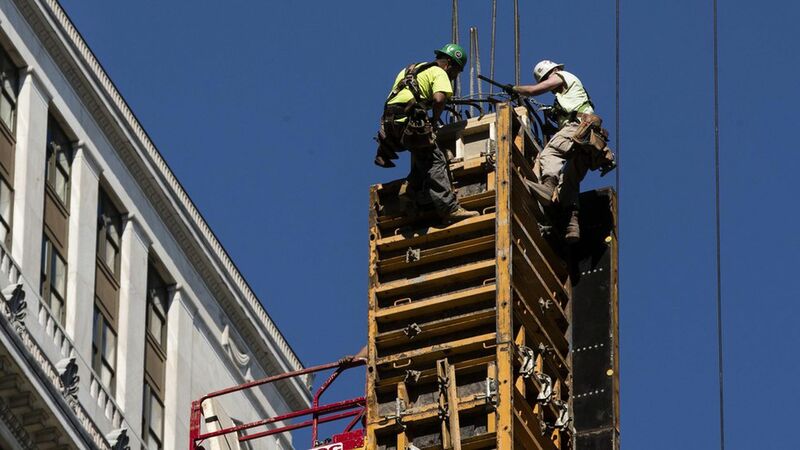 U.S. construction fell in April by 1.4%, the largest margin in a year, according to the Commerce Department. That indicates a weakness in homebuilding, construction, and government projects, and is significantly weaker than analysts expected, per the AP. The decline is expected to be temporary. Why it matters: This metric can have implications for upcoming GDP calculations, since construction investment is included in them. The annual update of national income and product accounts will be released late next month. Where GDP stands right now: U.S. GDP increased at an annual rate of 1.2% in the first quarter of 2017, according to the Bureau of Economic Analysis, which released its assessment late last week.